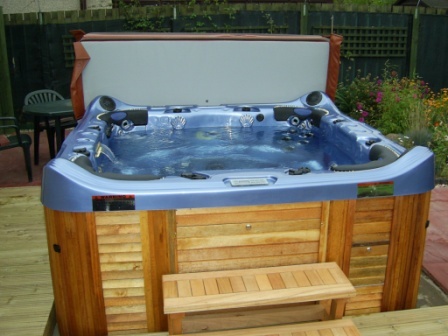 Alpha Pool & Spa Services has been in business since 1986 specializing in swimming pool service and maintenance. 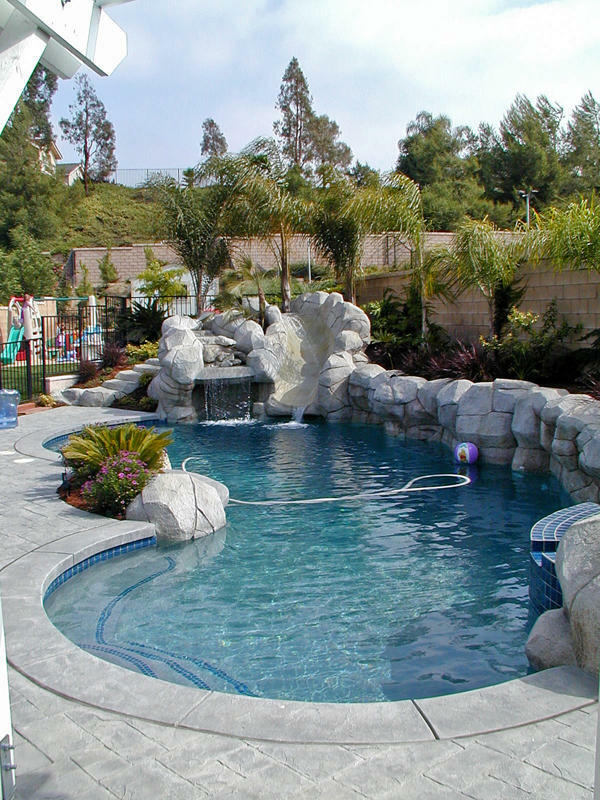 Over the last 32 years we have seen many changes in the pool industry; with our years of experience and continued education of new products, we remain unmatched in the industry. Copyright 2010 Alpha Pool & Spa Services. All rights reserved.